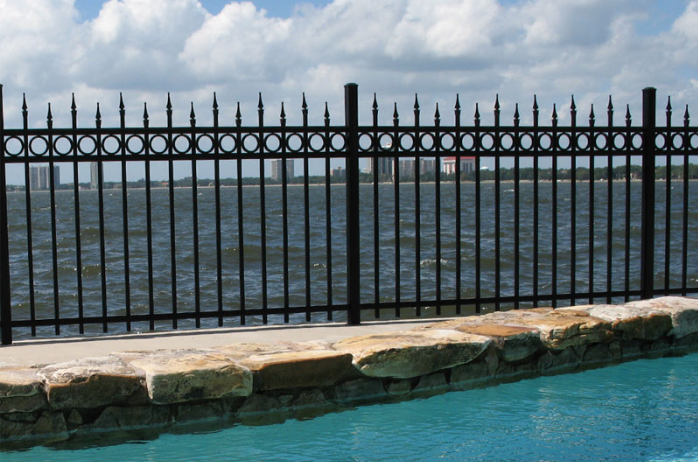 Aluminum wrought iron fence, also known as European Style Fencing. 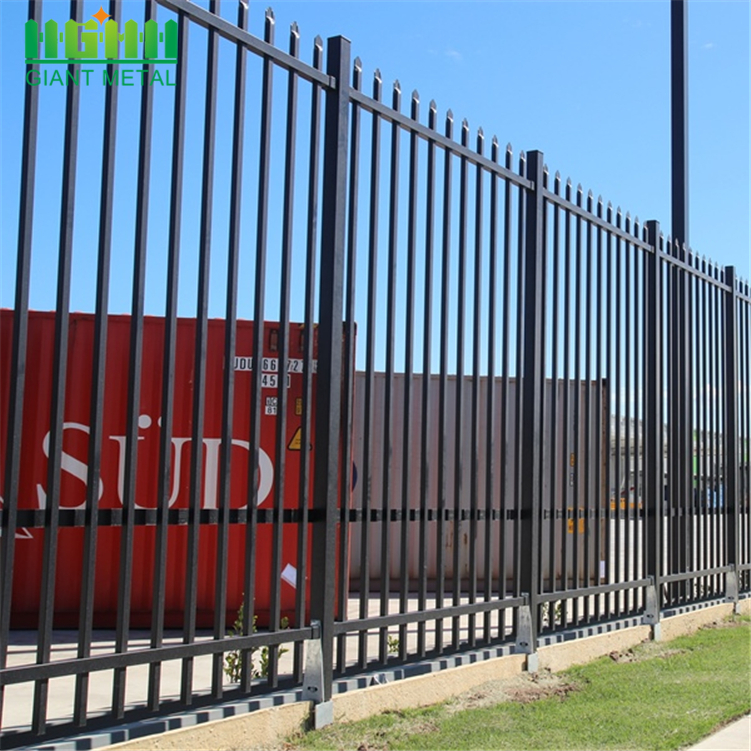 In some countries people may not familiar with this type of fencing system, but many countries have already been using it to replace the traditional brick walls and heavy Wire Mesh Fence, making the living environment beautiful, comfortable and fresh. It comes into people`s life because the pursuit of a better environment. 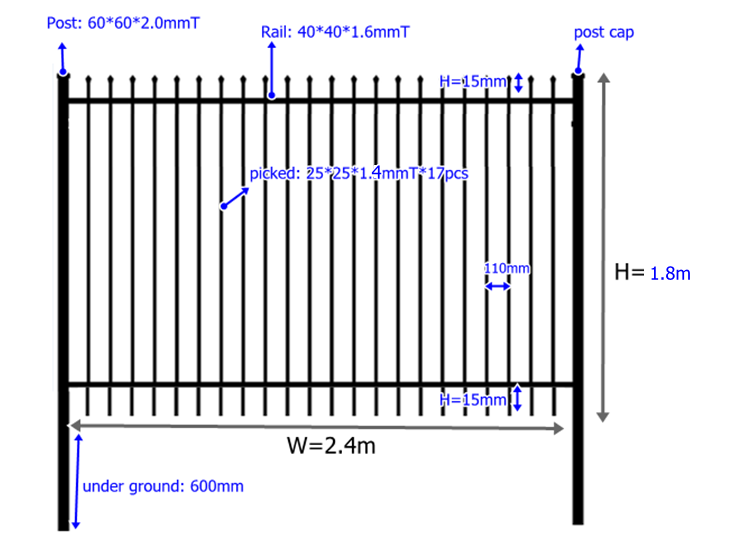 The most common specifications for Steel Palisade Fencing is 1.8M high and 2.5M wide. 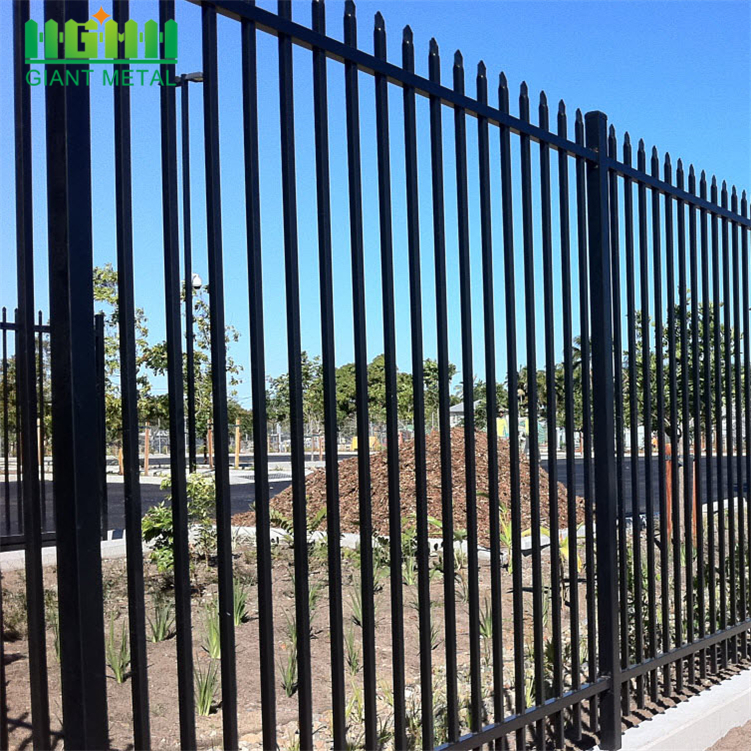 Preservative treatment of this type of fencing is powder coated and PVC coated Steel Aluminum wrought iron fence due to its durability is very popular among customers. 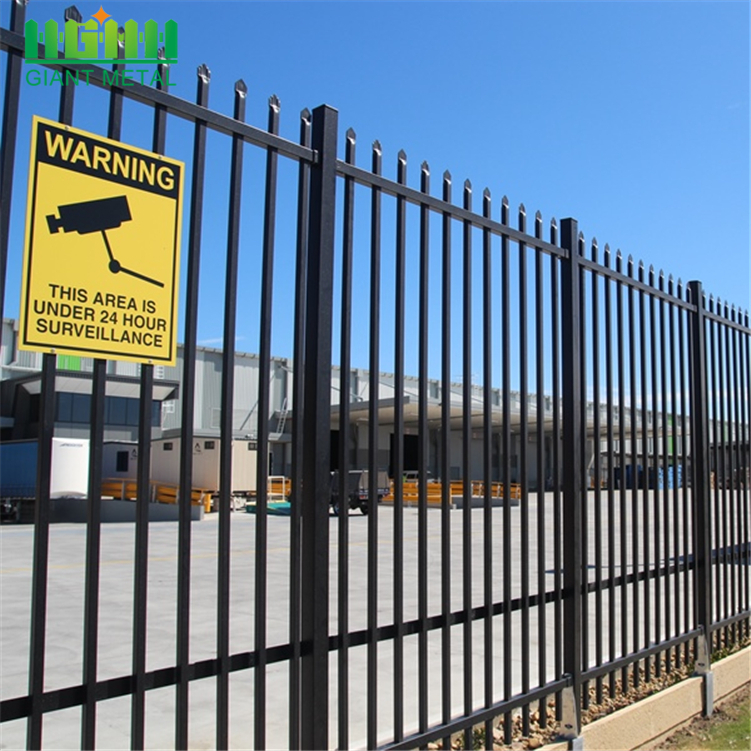 Durable, strong corrosion-resistant, long service life are some of the characteristics of this type of fencing system. 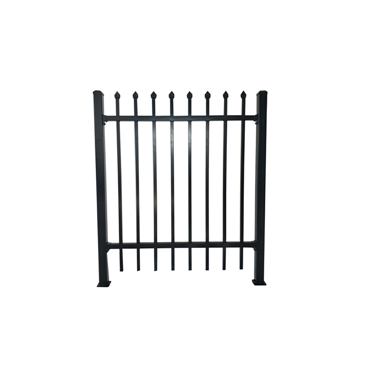 >>> cilck here, get more information about aluminum wrought iron fence. 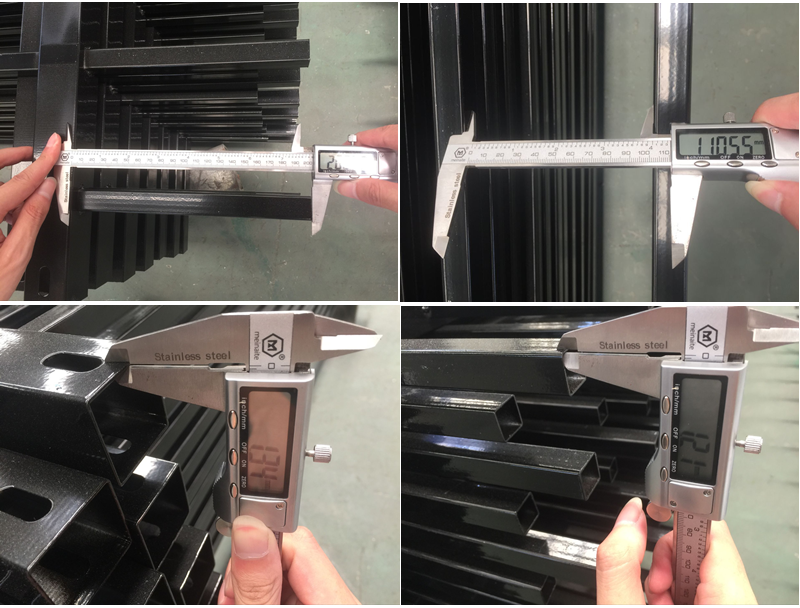 1.aluminium wrought iron fence Quality control. 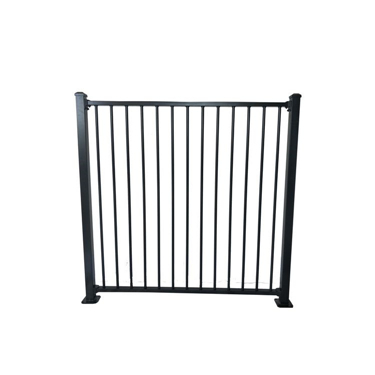 2. aluminium wrought iron fence Experience sales team 24-7 standby. 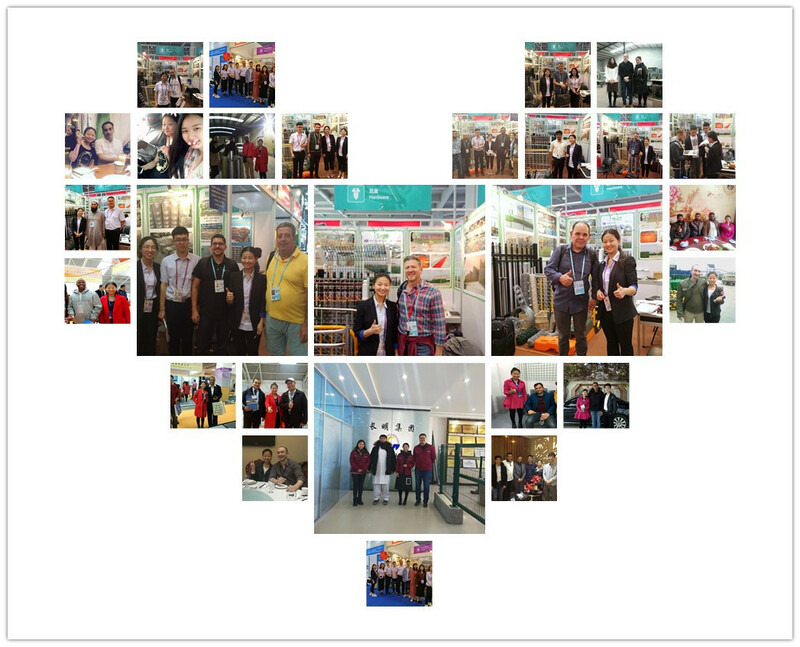 3. aluminium wrought iron fence Customers visiting and exhibition show. 4. 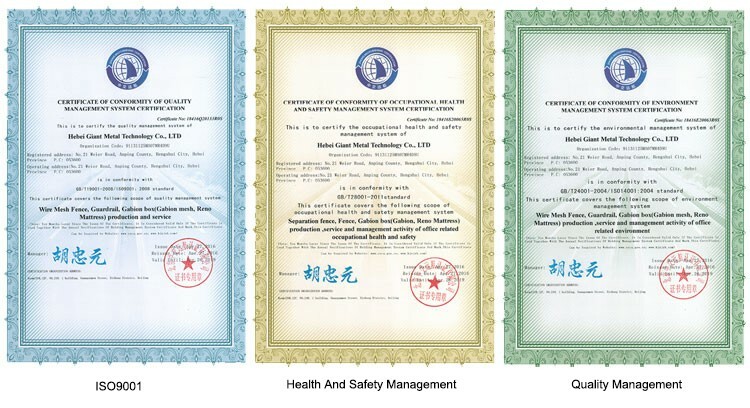 Quality Certifications---CE and SGS had been qualified by the third inspection bureau. >>> contact me, get free sample! 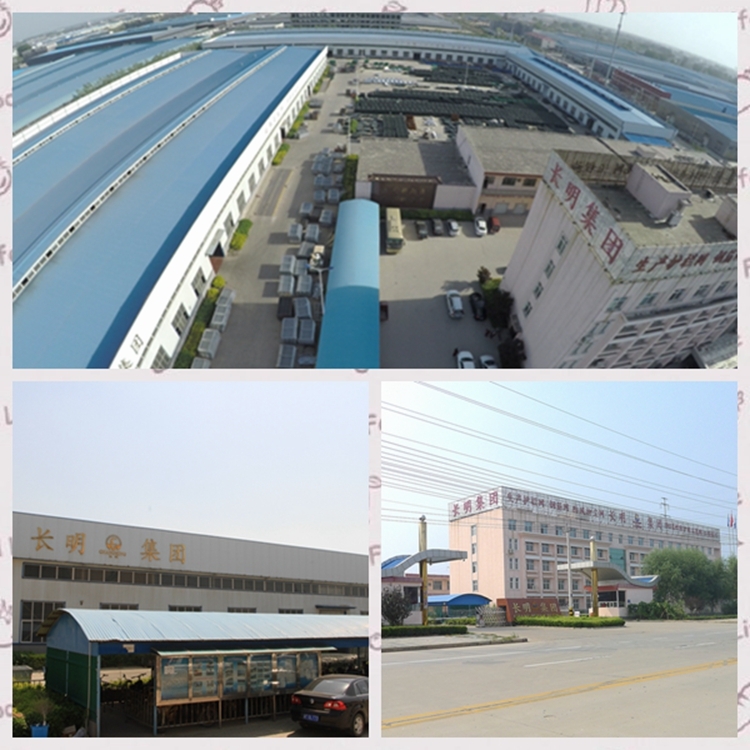 Hebei Giant Metal Technology Co.,Ltd is located in the "Wire Mesh Homeland of China" - Anping Town of Hebei, China. HGMT is among the first companies involved in wire mesh production and has developed into a big comprehensive company engaged in the production, distribution and export with much experience in this area. >>> view more information about HGMT. 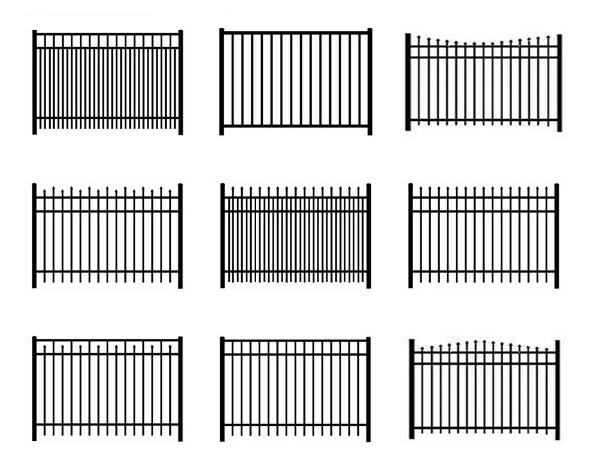 Kinds of related products palisade fence and steel wrought iron fence for your reference, which one would you prefer? Just click the picture get more information about it! 1. Q: Can I come to have a visit? A: Yes, Of course you are welcomed to visit our factory. Inform us your schedule, we can pick you up then. 2. Q: Can I get free samples? A: Sample is available. 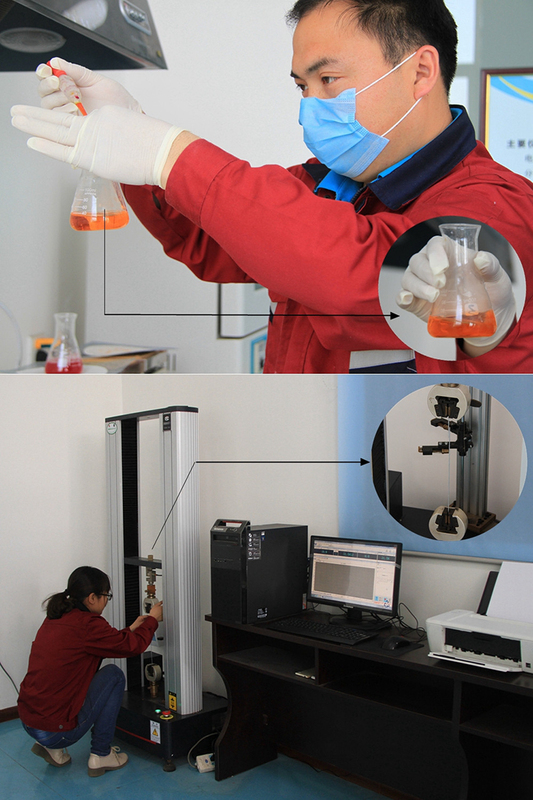 Commonly we'd like to provide small pieces free samples for long business relationship, and customers pay for the express fee. 3. Q:Can you provide OEM service? A:Yes, all the products can be made as your require. Also we have some hot sale products can recommended to you. 5. Q: What is your delivery time? 6. Q:If the quality not meet my request, what can you do? 7. Q: Can you design and make as customers' request? Thanks for your attention on us. 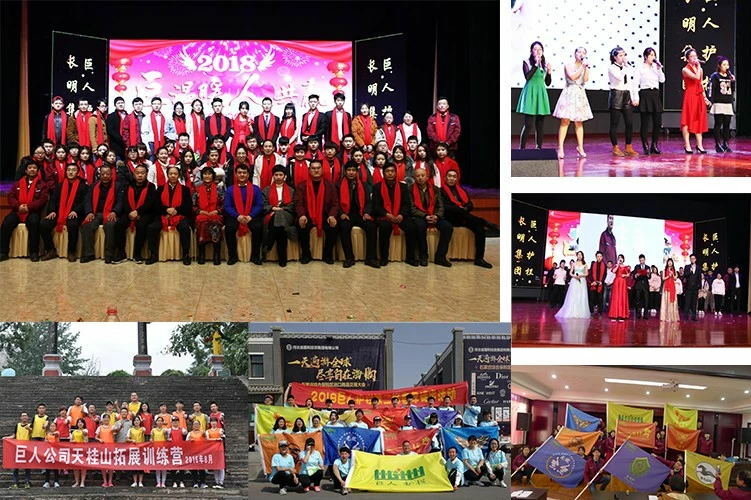 If you are interested in our products, just feel free to contact us. Our best quotation will be sent without any delay. Your satisfaction is our goal. Contact me now! 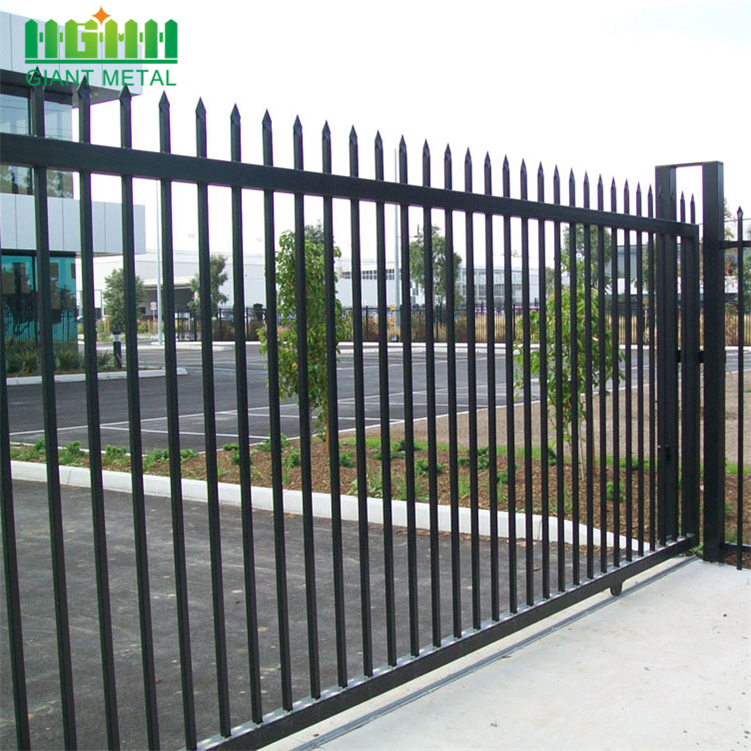 Looking for ideal Steel Panel Fence Manufacturer & supplier ? We have a wide selection at great prices to help you get creative. All the Wrought Iron Steel Panel are quality guaranteed. 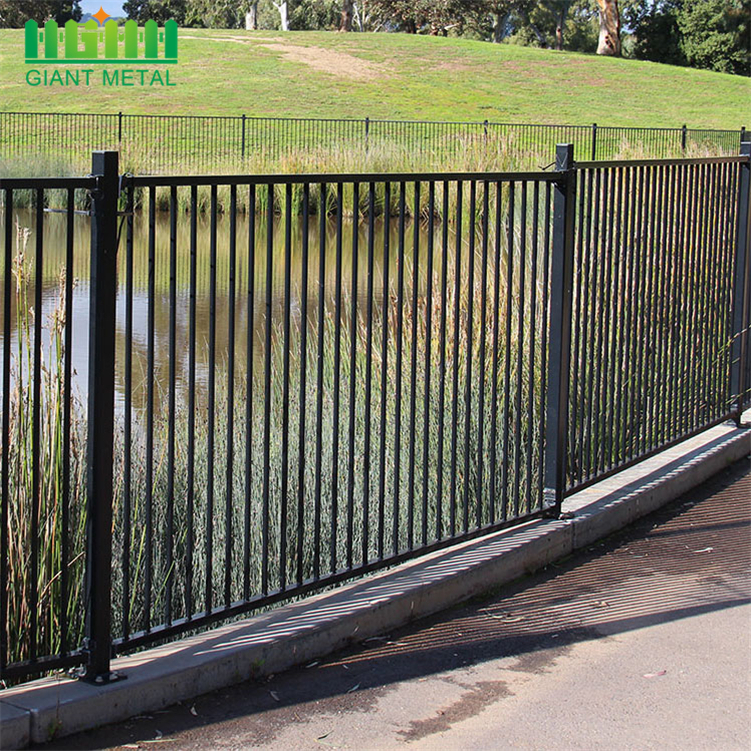 We are China Origin Factory of Aluminum Wrought Iron Fence. If you have any question, please feel free to contact us.